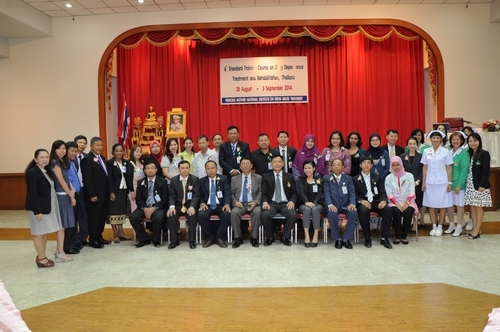 Princess Mother National Institute on Drug Abuse Treatment (PMNIDAT), the Department of Medical Services, Ministry of Public Health, Thailand organized a conference entitled “ASEAN Conference 2015: Princess Mother’s Inspiration: Happiness and Free from Drugs” during 6-8 July 2015 at Impact Muang Thong Thani, Bangkok, Thailand. 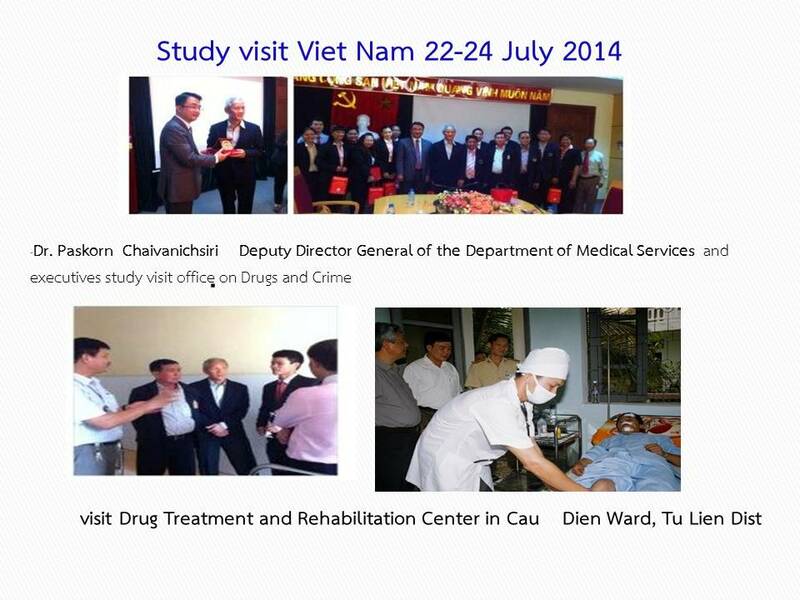 The conference will be organized in conjunction with Inaugural meeting and International workshop of International Society for Substance Use Prevention and Treatment Professionals (ISSUP). 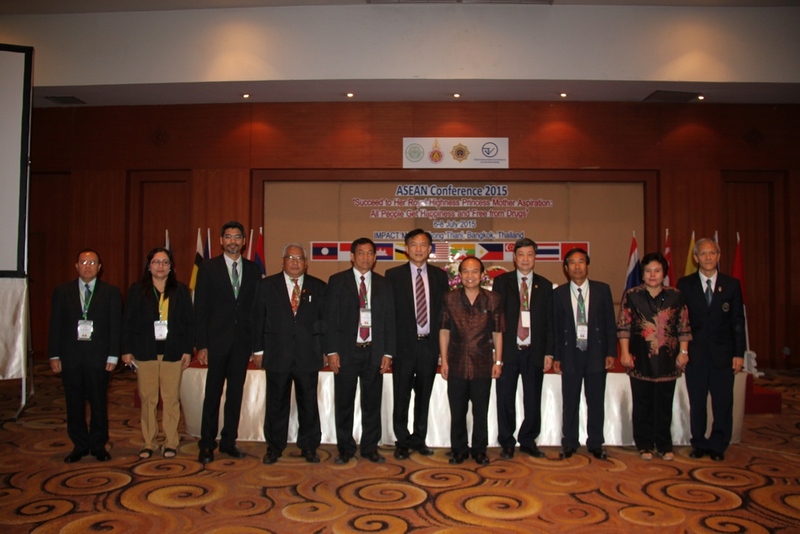 The conference had delegates from ISSUP 600th and Asian countries 40th from Cambodia, Indonesia, Lao PDR, Malaysia, Myanmar, Philippines, Singapore, Thailand and Vietnam. 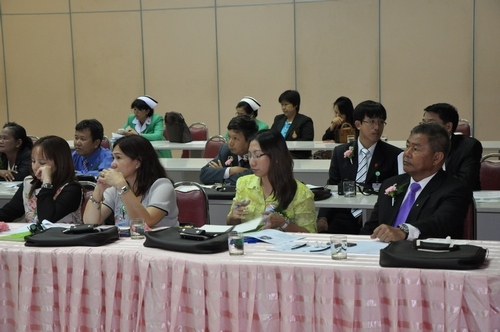 The narcotic problem has a devastating social impact in Thailand and of course for the whole global community. PMNIDAT, better known as the Thanyarak Institute together with the regional Thanyarak hospitals under The Department of Medical Services are the main agencies responsible for academic development on drug treatment here. 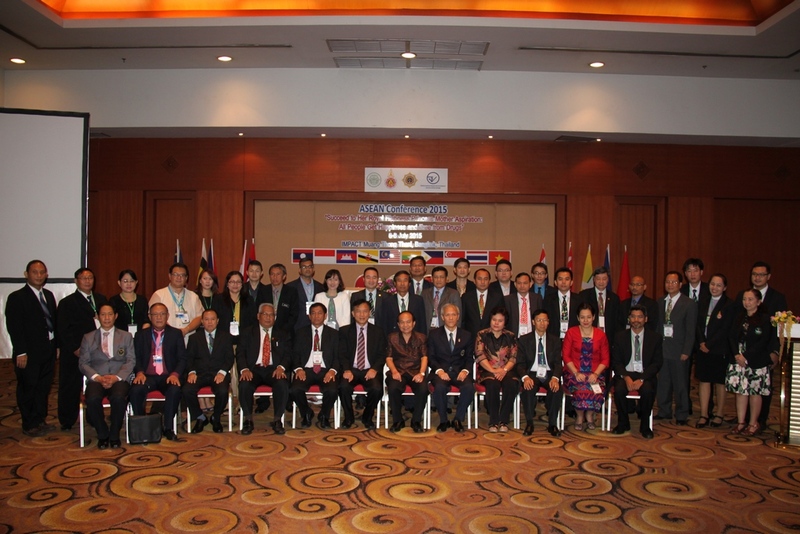 In 2015 the Asian region countries formed the ASEAN community. There are many aspects in cooperation especially in prevention that can help solve the problems associated with drug dependency. This cooperation includes prevention, suppression of drug use, and the drug treatment dependence. • 1 Drug Treatment Model/ Practice of PMNIDAT (in-patient and out-patient): the methods of PMNIDAT: FAST and Matrix for out-patient and in-patient respectively are commendable in the region. Thus, YDF can study and refer it while devising a new customized model for the upcoming new centre. • 2 Vocational Skills Rehabilitation Programs of PMNIDAT: the ‘Occupational Therapy’ that helps the clients to be engaged and empowered, thereby making the clients employable, as a result. YDF can study and institutionalize some of the programs for the upcoming new centre and DICs as well. 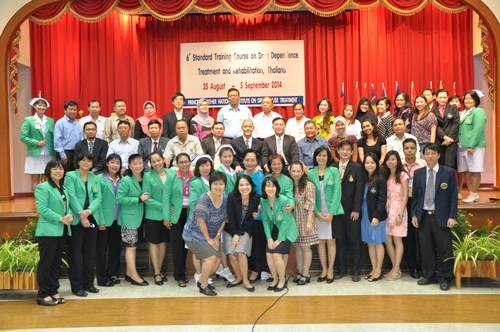 The Department of Medical Services, Ministry of Public Health, Thailand, organized the international training course entitled “the Standard Training Course on Drug Dependence Treatment and Rehabilitation, Thailand” during 25 August – 5 September 2014 at Thanyarak Institute. 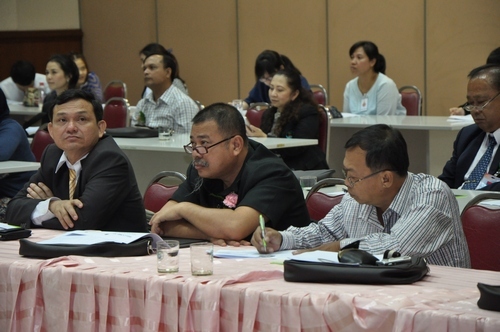 This training is aimed to develop the potential personnel and those involved in the care of drug addicts from ASEAN countries. Moreover, abusers or drug addicts in ASEAN countries receive treatment, rehabilitation, look after effectively and reduce the repeated abuse. 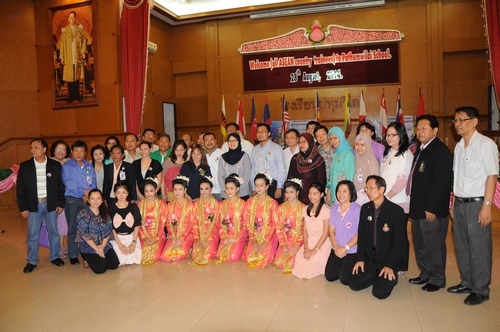 In addition, it’s also aimed to build a network of academic cooperation between personnel and agencies that provide drugs treatment from ASEAN countries. 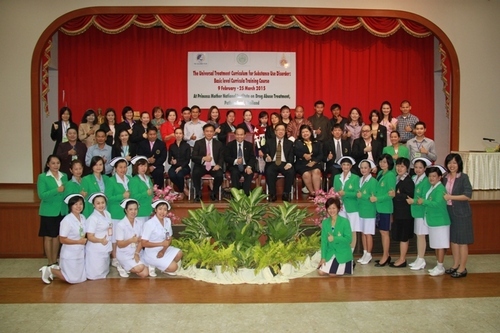 Number of delegates responsible for the treatment of drug addiction and those involved in the care of drug abusers from 8 ASEAN countries are 24 persons.